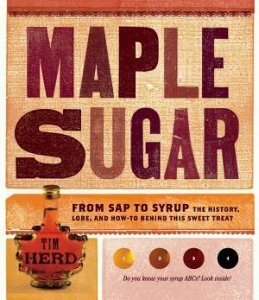 Is pure maple syrup your sweetener of choice? Do you look forward to pancake breakfasts at steamy sugar shacks every spring? 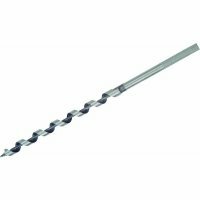 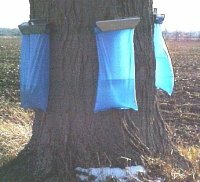 Are you tempted to try tapping the trees in your backyard? 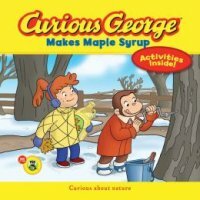 Maple Sugar guides you through every step of home production and provides a fascinating glimpse into the legends, history, and inner workings of the maple tree and its sweet sap.